¡Únete a nosotros para celebrar los logros la Camara de Comercio Latina 2018! Este evento atraerá a líderes empresariales locales, así como a empresarios latinos. 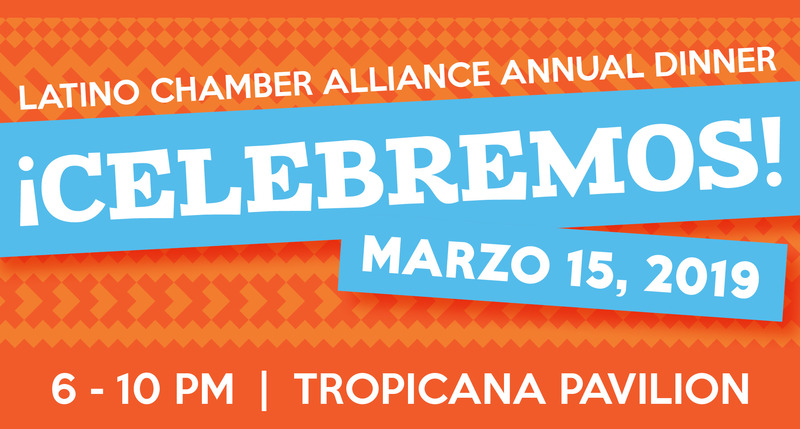 Join us to celebrate the Latino Chamber Alliance 2018 achievements! This event will attract local business leaders, as well as Latino entrepreneurs. Comida, música y baile con La Obra! Food, music, and dancing featuring La Obra! 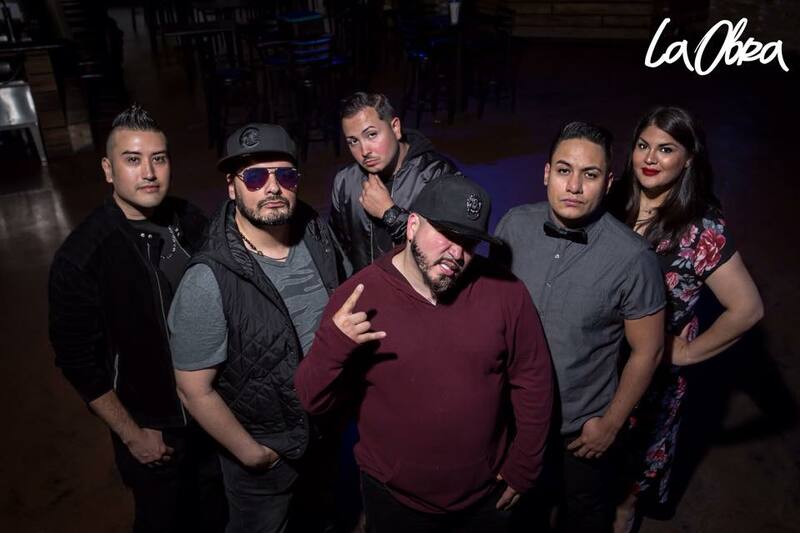 La Obra is a seven-member band that creates vibrant music contributing to the energetic and diverse atmosphere of urban Chicago. La Obra is a masterpiece of this great American city. A sponsorship at this event offers businesses an opportunity for significant exposure to one of the fastest growing business segments - the Latino entrepreneur - and provides businesses the opportunity to highlight their commitment to a diverse community. This event will attract Chamber members, elected and appointed officials, key community leaders, and our strategic partners - especially those that have a strong tie with the Latino community.